Businessman Vikram Bakshi is the former Managing Director of Connaught Plaza Restaurants Ltd (CPRL); he had a joint venture with McDonald's India for managing its operation in North and East India. He had been in a fight with McDonald's since 2013 when he was ousted as the CPRL managing director. He is a 50 per cent stock holder in the joint venture that began in 1995. What is the fight all about? In 2013, McDonald's India chose to vote against Vikram Bakshi's appointment as Managing Director for the 10th time. Bakshi dragged McDonald's to the Company Law Board (CLB) seeking reinstatement. The CLB ordered status quo on equity, removing any possibility of change in shareholding or either partner taking full control. The company then terminated their joint venture and moved the London Court of International Arbitration. What happened between McDonald’s and Vikram Bakshi? If reports are to be believed then Bakshi's real estate business turned out to be the biggest hurdle for him; McDonald's alleged mistrust and claimed that Bakshi had leased out his property to the rival companies, resulting in financial loss to it. Among the allegations the US firm levelled was that Bakshi had pledged 51,300 of his CPRL shares to get a Rs 20 crore loan for development of Savoy Outlet Mall and service apartments in Manesar by his company, Ascot Estate (Manesar) Pvt Ltd.
As expected, Vikram Bakshi refuted all the allegations and claimed that all his actions were under the knowledge of board that has McDonald's members. "McDonald's has used everything to project me as the culprit. It had full knowledge of what was happening. It makes it look as if I did something entirely on my own. How can I, when all the agreements are signed with the approval of the board?" Bakshi in an interview to Business Today last year. "In their own brand health evaluation, in the Asia-Pacific region, McDonald's Delhi came in third after Australia and New Zealand, in 2010. Their Mumbai JV with Amit Jatia (which took care of western and southern markets) was 16th. They could get nothing credible against me and so raked up a 2007 issue that had been resolved," he said. 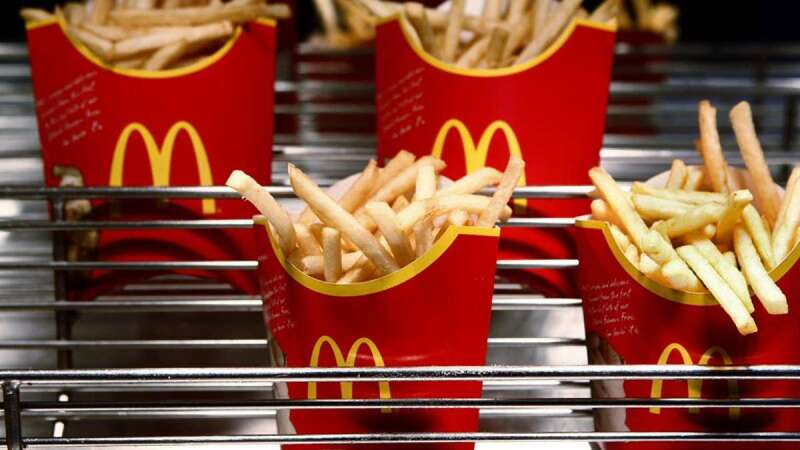 McDonald's has issued a statement claiming that they are trying their best to get the licenses renewed for the temporarily shut outlets in Delhi.